Empyrion Galactic Survival will plunge you into a deep, open-ended sci-fi universe to explore, survive, and create within. The crafting and construction system will be your sculpting tools. 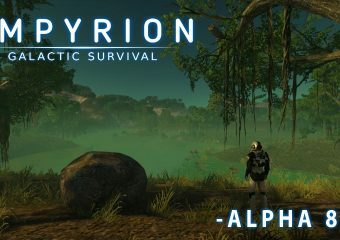 An entire… Continue reading "Empyrion – Galactic Survival Review"